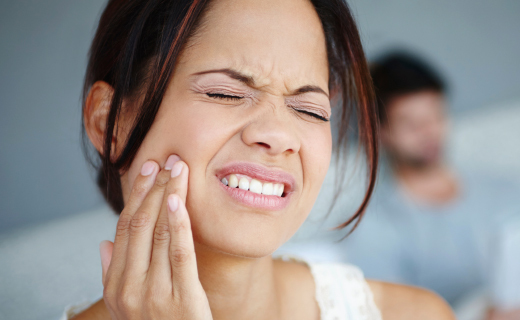 Has Your Tooth Pain Become a Pain? Find a dentist in Philadelphia to get an expert opinion. Go to a dentist in Philadelphia for treatment options to save the tooth. Find a dentist in Philadelphia if you tend to grind your teeth to discuss the treatments for bruxism.